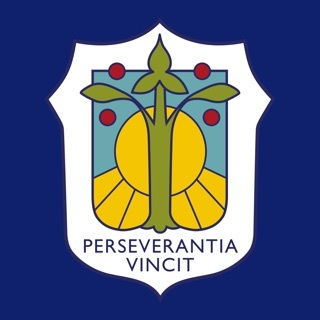 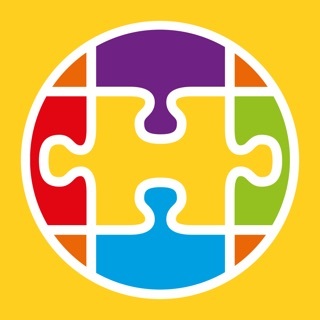 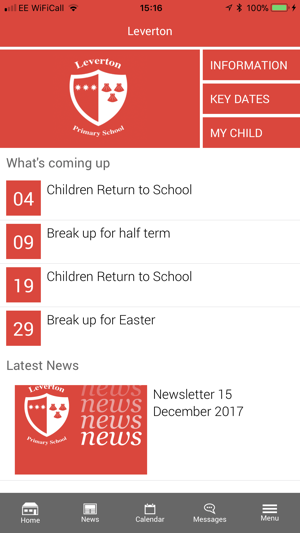 The Leverton app is the perfect way to keep up to date with what’s happening at Leverton Primary School – wherever you are. 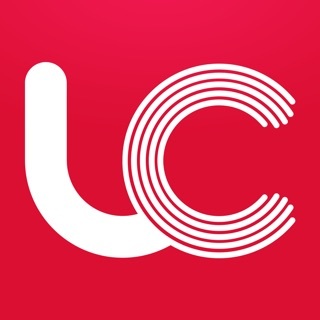 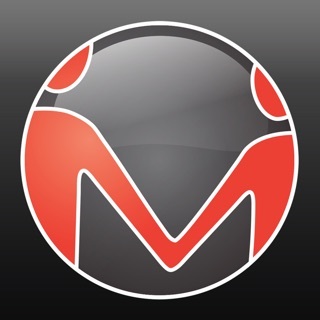 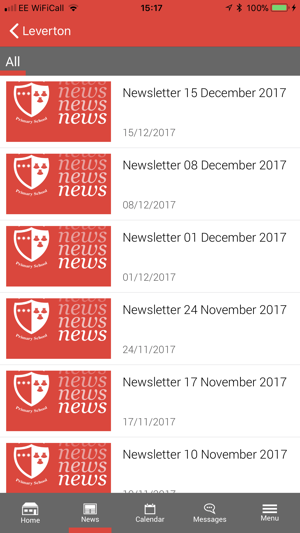 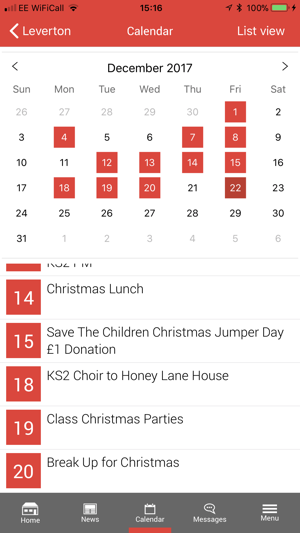 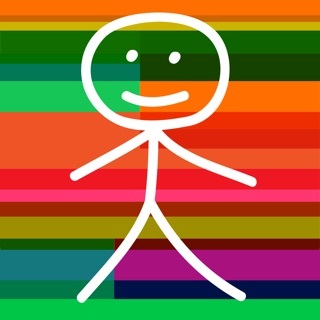 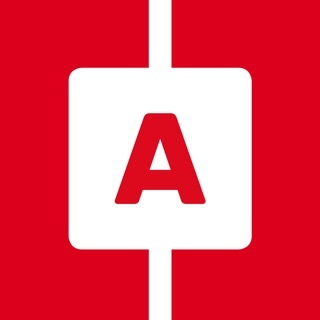 The app is free to download and provides access to the school calendar, events, latest news, contact details and can even be used to report absence. 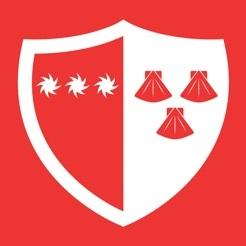 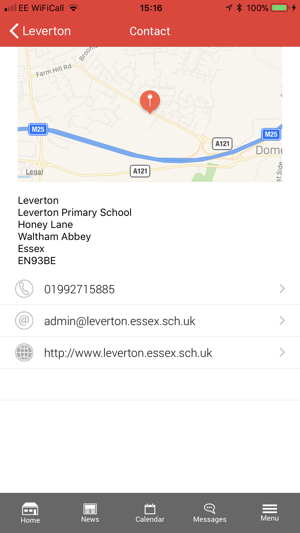 Leverton Primary School can also message you directly through the app to ensure you get the information you need as soon as possible.